We Are Pleased to Announce our 2017 GIVING WoMN Grant Recipients! Thank you all for your engagement and involvement over the past year, helping to make our community stronger! And thank you to all our members who voted in our recent ballot! We had a fun and educational event at KIPP Minnesota on Tuesday 2/21 at which we not only learned more about KIPP Minnesota and their KIPP Through College program that we funded 2 years ago, but we also announced our grant recipients who will be receiving their grants from us in upcoming weeks. 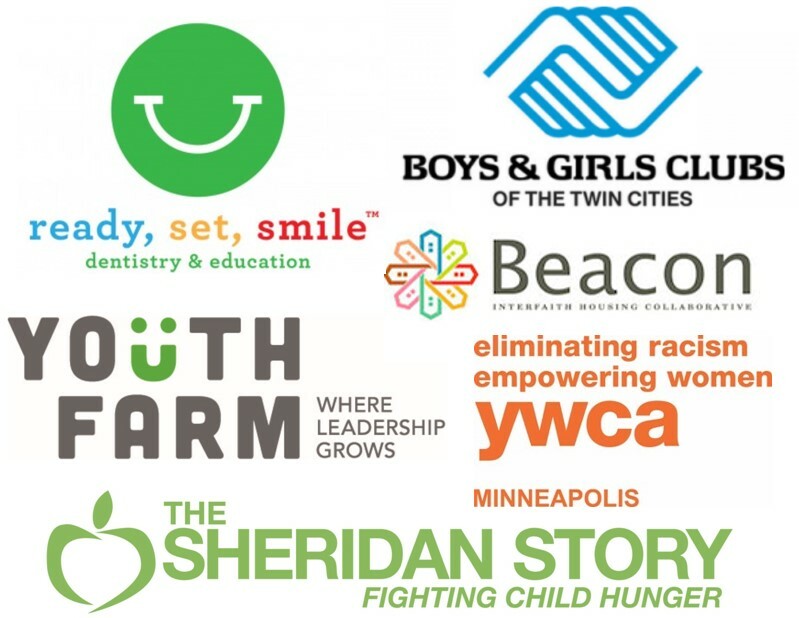 Since our first grants were made in 2006, including this year’s recipients, we will have donated over $1,241,000 dollars to Twin Cities community-enriching programs. This year we are making 6 Community grants ranging from $14,000 to $30,000 and totaling $115,000. Grant projects/organizations and amounts are determined based on member votes/rank and our published funding principles (available on the Grants tab on our website). The funding amounts were determined based on the weighted membership voting of the 84 (out of 103) members who voted. Member votes were spread among all ballot candidates so the grant amounts reflect these weighted votes. The final member-chosen grant recipients represent a diverse set of services serving youth and their families in our community. Note that these recipients are representative of the majority of nominations made by members last May through June. 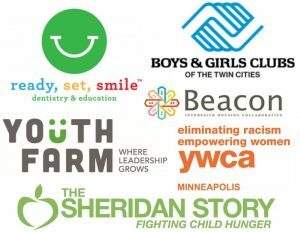 This entry was posted in Uncategorized and tagged collective giving, collective giving minnesota, giving circles minnesota, giving women, GIVING WoMN, Minnesota Community Foundation, women of influence, women philanthropy, women's foundation by brpjevach. Bookmark the permalink.